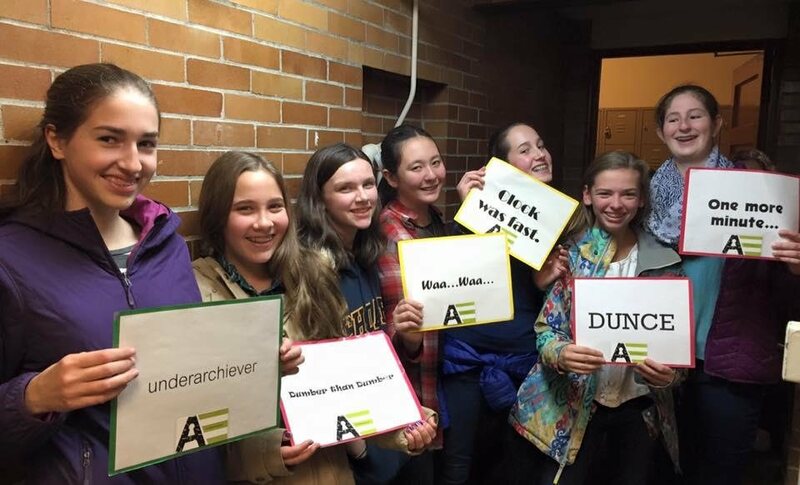 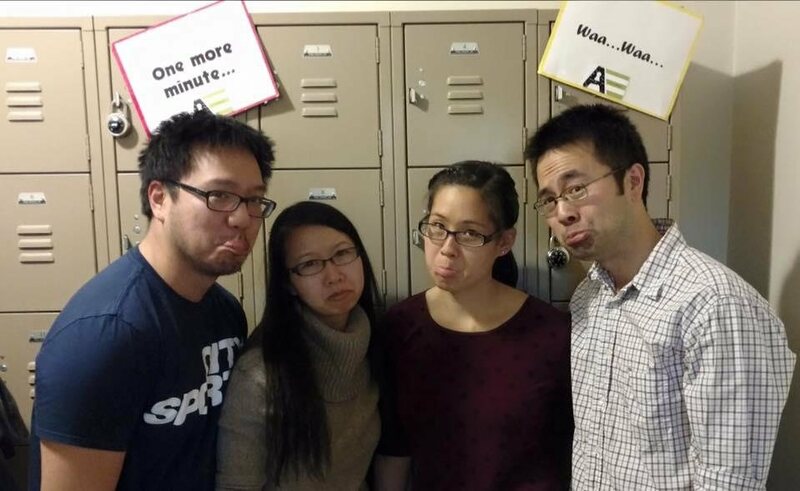 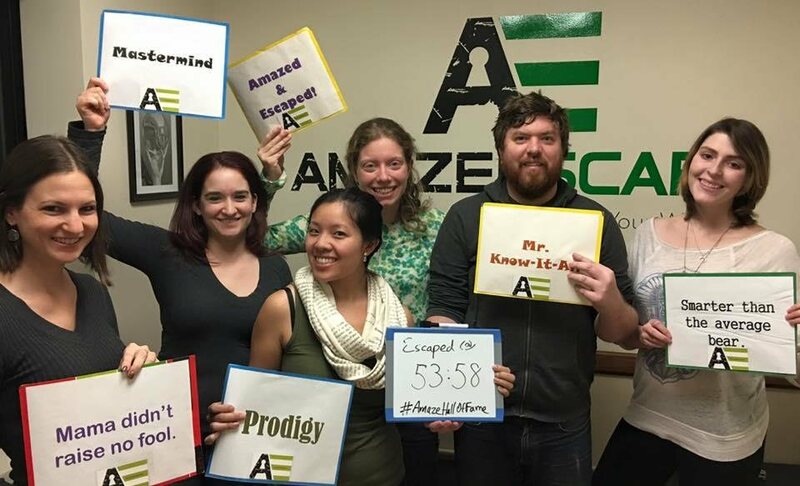 Players are trapped in a “escape game” room and need to work together as a team to solve a series of clues and puzzles to succeed. 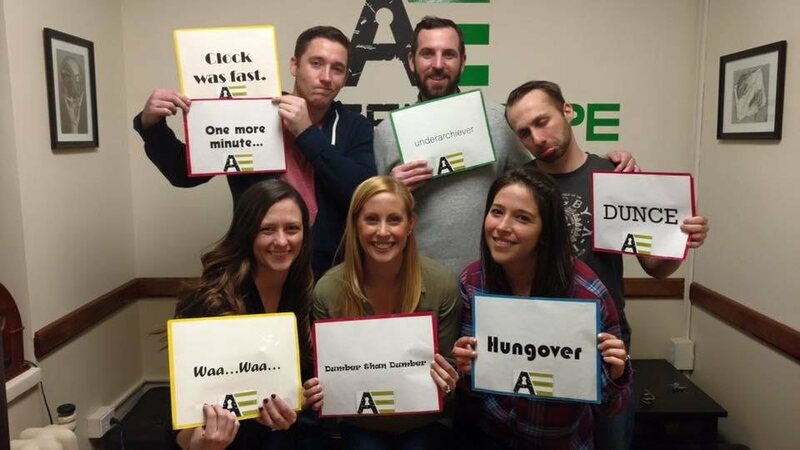 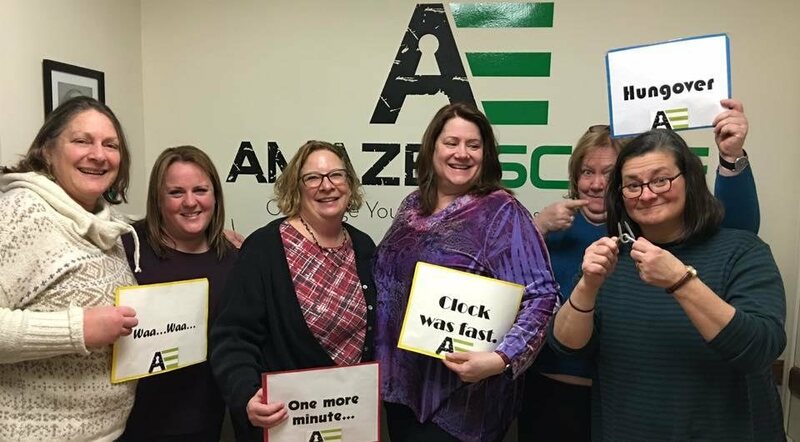 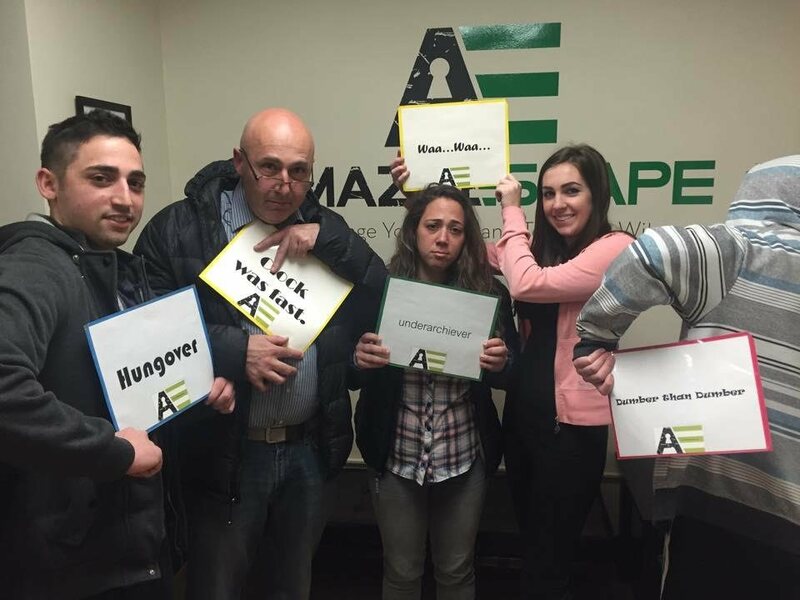 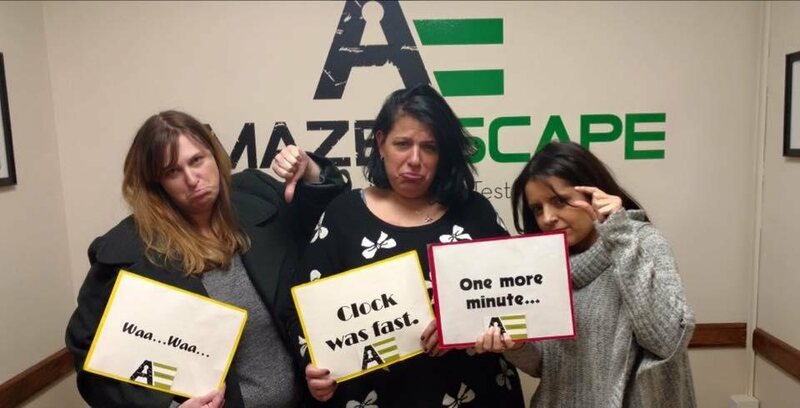 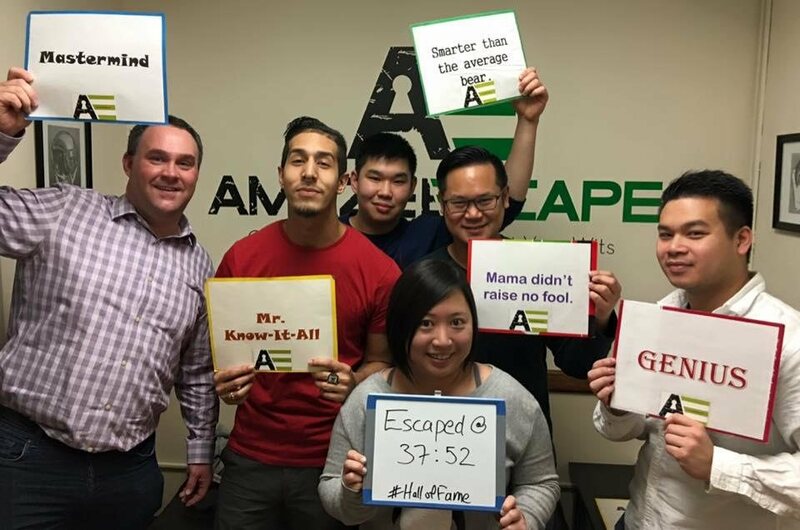 Amaze Escape is perfect for team building, fun with friends or just a fun night out. 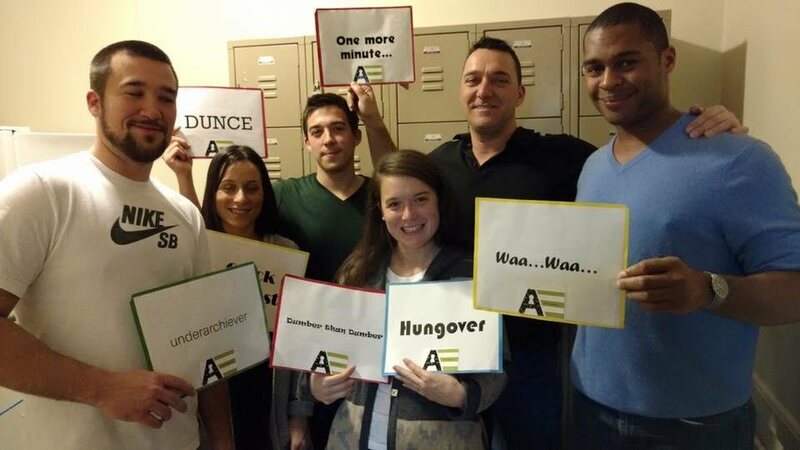 Challenge your mind and test your wits, reserve our Amazing game scenario now! 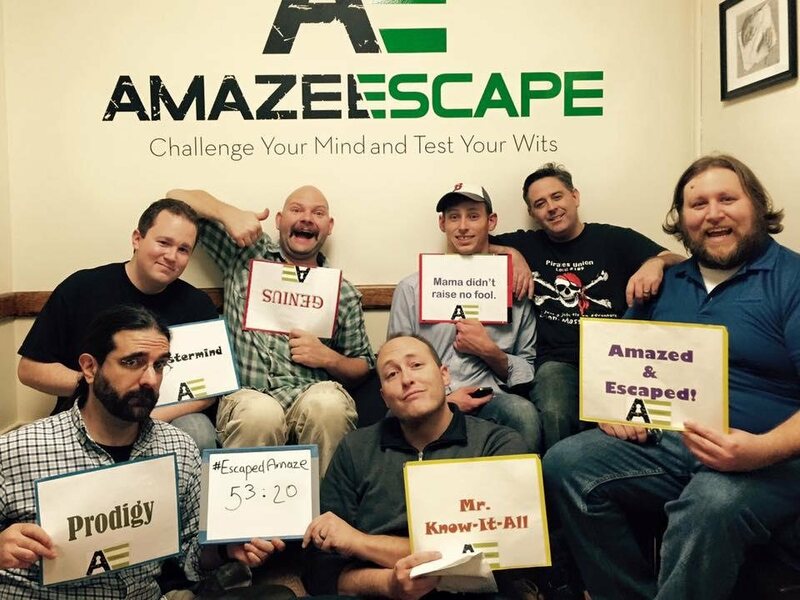 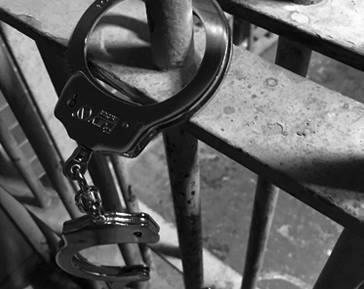 The only escape game room in real jail cells in the world! 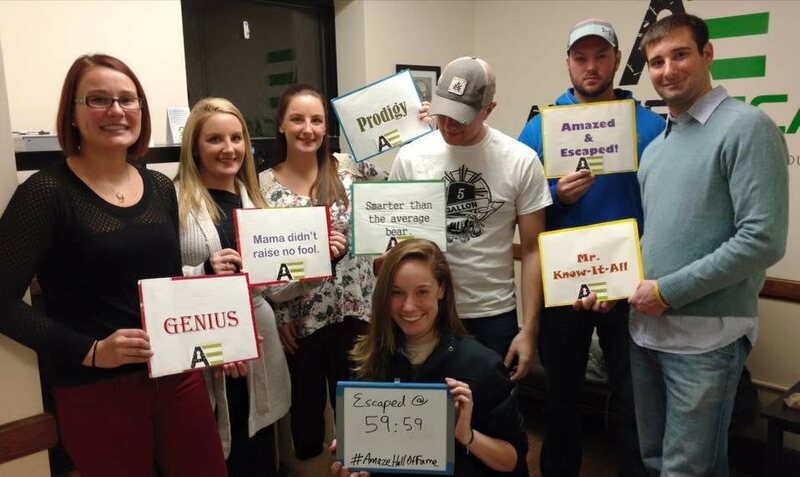 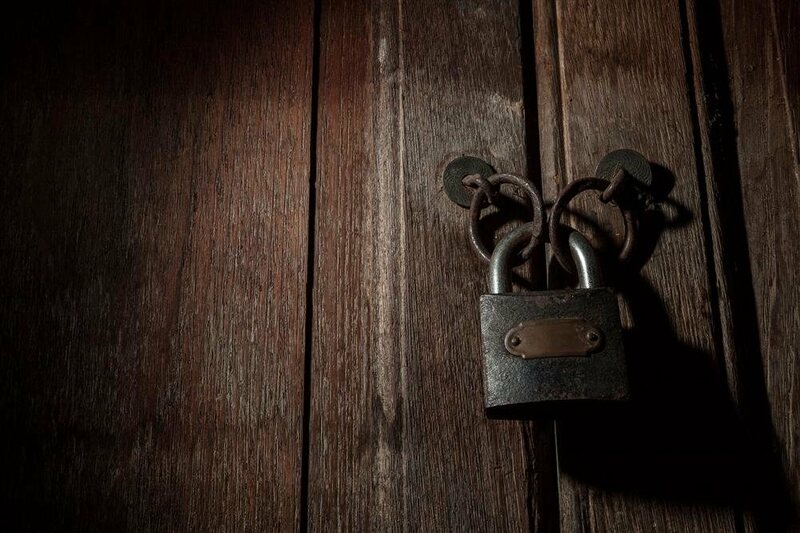 Experience our challenging escape room game in an authentic turn of the century jail cells in the old Arlington police station. 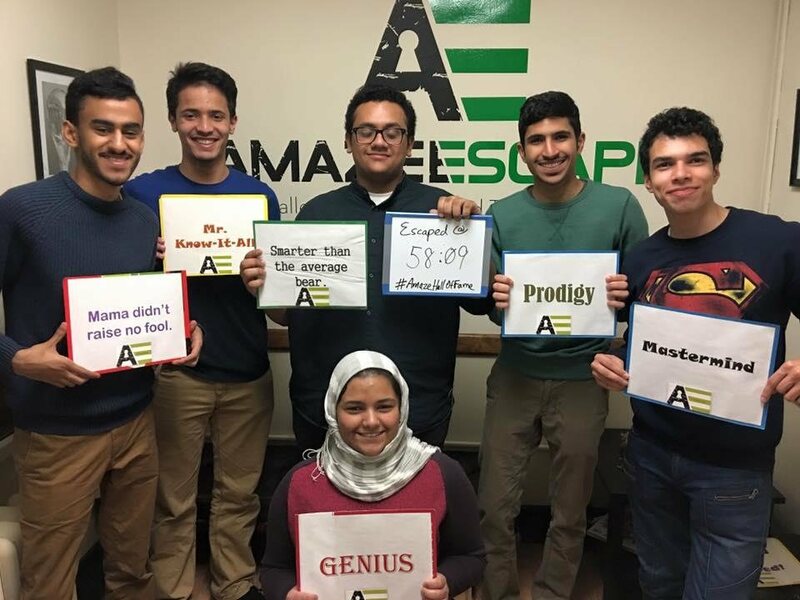 Each game session lasts 60 minutes plus a 10 minute orientation session and 10 minutes of post game discussion. 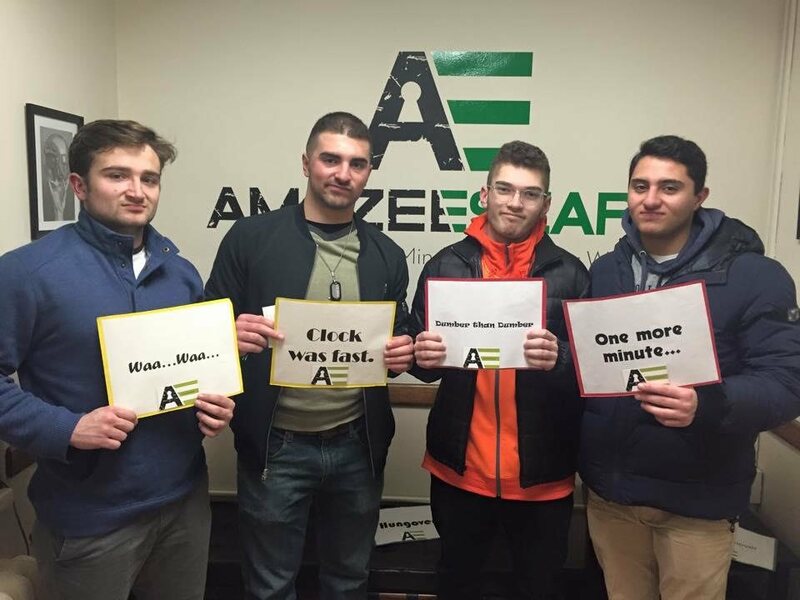 In all, an 80 minute experience! 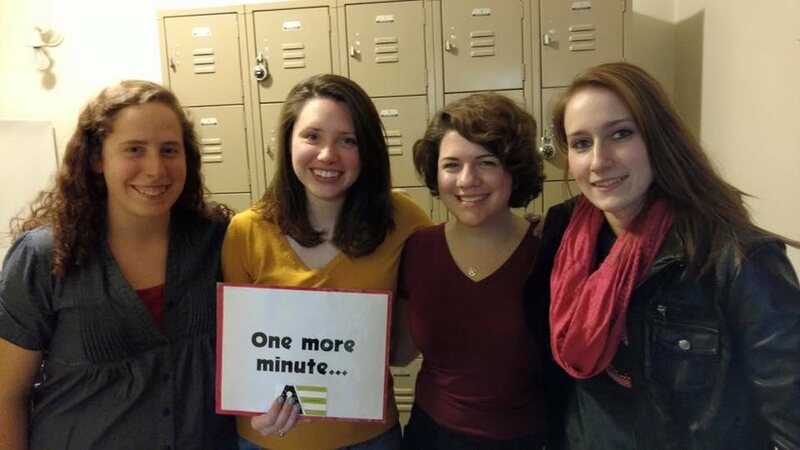 A booking must be for at least 3 people.